Summer is here and everyone is jetting off across the globe and back to enjoy new cultures, warmer weather, relaxation, and adventure. 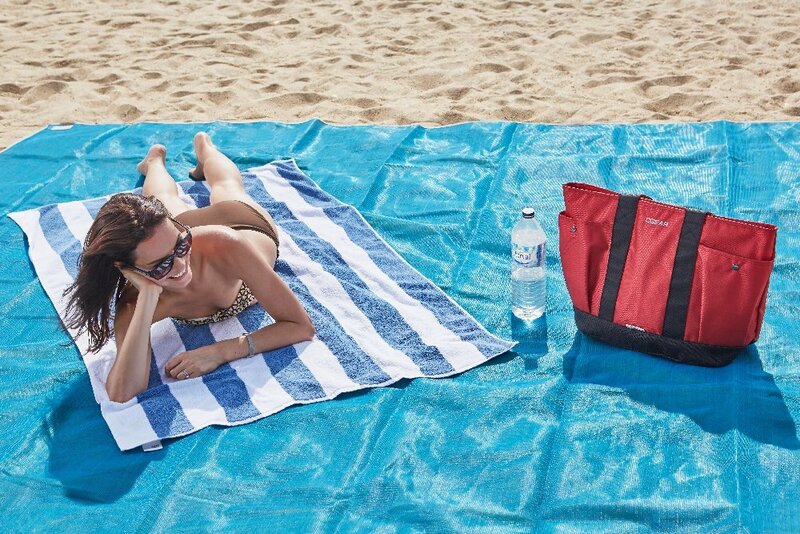 If you’re heading on a sunny summer holiday this year, you need to check out our list of the best travel gadgets to enjoy in the warmer months of the year. The majority of people like to spend at least some of their summer vacation at the beach, enjoying the sea and tolerating the sand. But technology now has a (partial) answer to the annoyance of sand’s persistent habit of turning up everywhere six weeks after you stepped foot on the beach. It may not look like much, but this sand-free mat sifts sand only one way, meaning it falls through the material, and disappears right in front of you eyes. Never endure sand-filled sandwiches ever again. 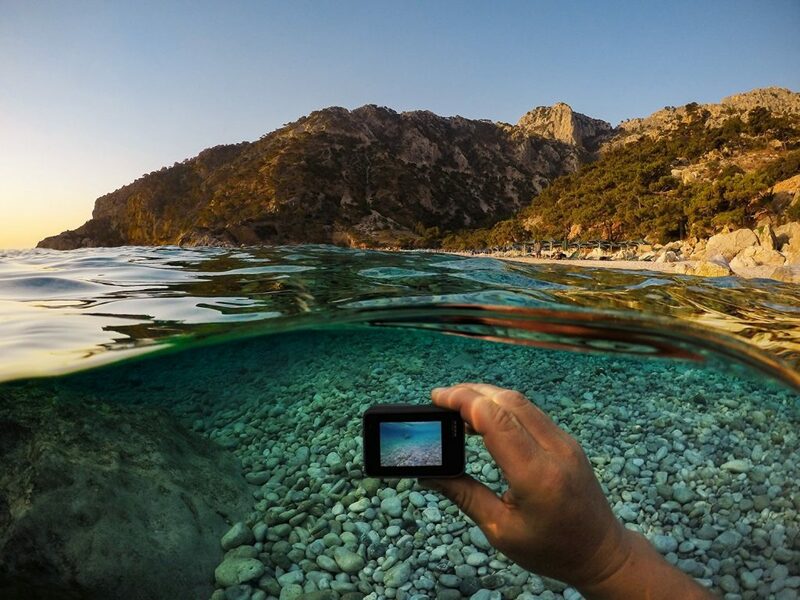 While you’re at the beach you may want to take some photos of the scenery, including underwater. 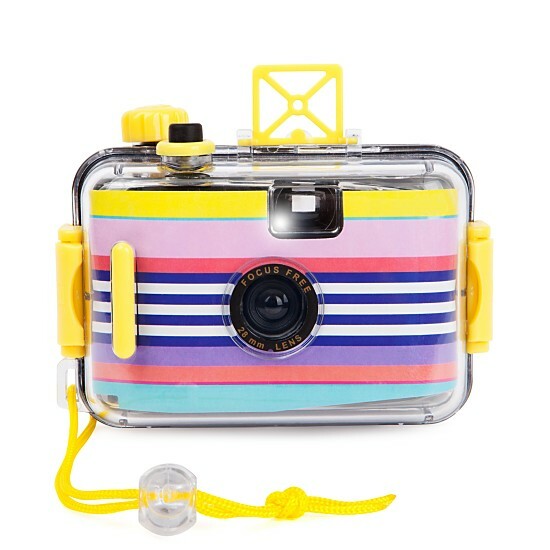 The Sunnylife Underwater 35mm camera is one of the old school ways of doing that, using old fashioned film to capture photos up to 6.5 feet under the water. 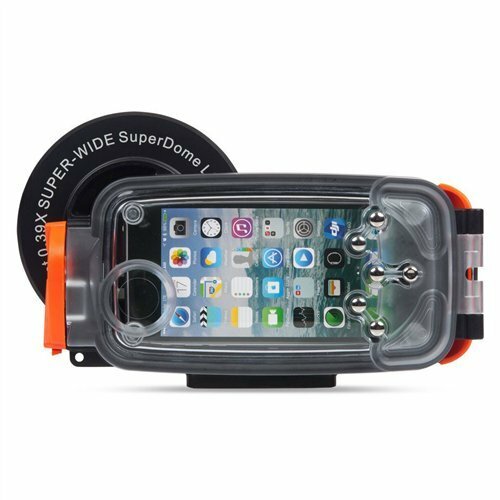 Or if you want to do things in a more modern fashion, you can simply turn your iPhone into an underwater camera, with the Watershot PRO Housing. The housing is essentially a completely waterproof case for your phone and a special lens that lets you shoot video underwater. And while you’re in the water, you may as well get where you want to go fast. The WhiteShark underwater scooter is perfect to give your snorkeling, swimming, or diving a little boost. You simply hold onto the handles and the device propels you through the water. If you really want to explore the depths of the ocean but don’t fancy scuba diving, you can use an underwater drone and avoid any contact with the water. The PowerRay shoots stills and video and can dive to depths of 30 meters. When you’re sat at the beach or by a pool, you’re going to need a book. Or hundreds of books on a single device. 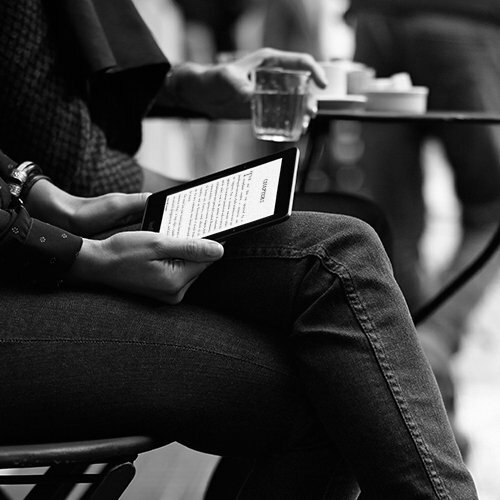 Kindles have become the most popular book-reading devices out there, and the Kindle Voyage is one of the better models, featuring a high resolution display, a battery that lasts weeks, and PagePress sensors that make turning the page even easier. These days we all take at least one device with us on vacation, and when you’re out exploring or spending the day at the beach, the last thing you want is a dead battery. 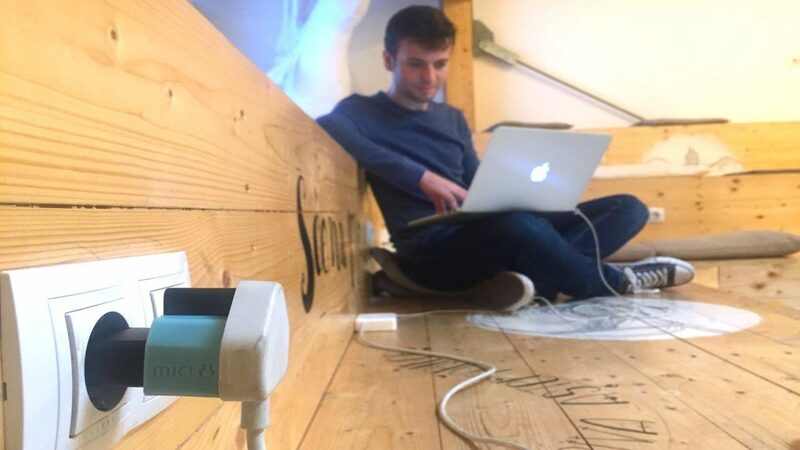 There are a number of portable charger options out there, but if you’re heading to somewhere sunny, why not take a solar-powered power bank? Wireless headphone are a must no matter where you go. Whether you’re being active or relaxing and doing very little, nobody likes wires getting in the way. If you’re an iPhone user then the Earpods may be your best option. But for anyone looking for more device agnostic headphones, it’s worth checking out the Jabra Move Wireless headphones, which won’t break the bank. For those looking to make their music a little more public, portable speakers are a must for pool parties, beach activities, and relaxing with friends. 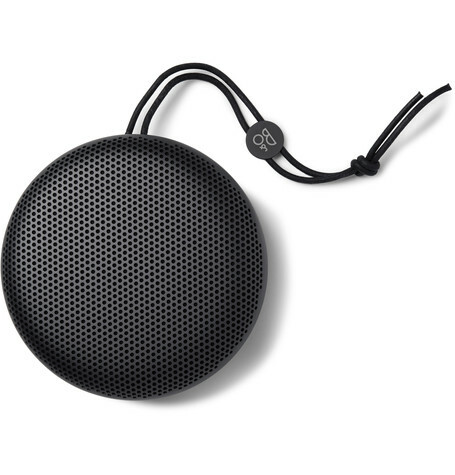 The Beoplay A1 Portable Speaker has 24 hours worth of charge, and is easy to carry around. Ten years ago, we would never have imagined taking a drone on vacation. Those days are over, however, and drones are becoming an increasingly popular way to take videos and photos. 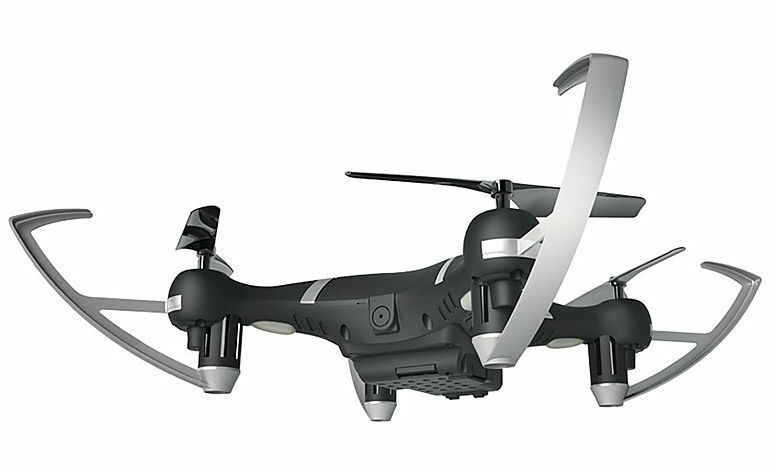 The Protocol video drone can do all the tricks and flips and records 40 minutes of video. For many people, summer holidays are all about relaxing. If you catch a long flight to your destination then that might prove difficult. 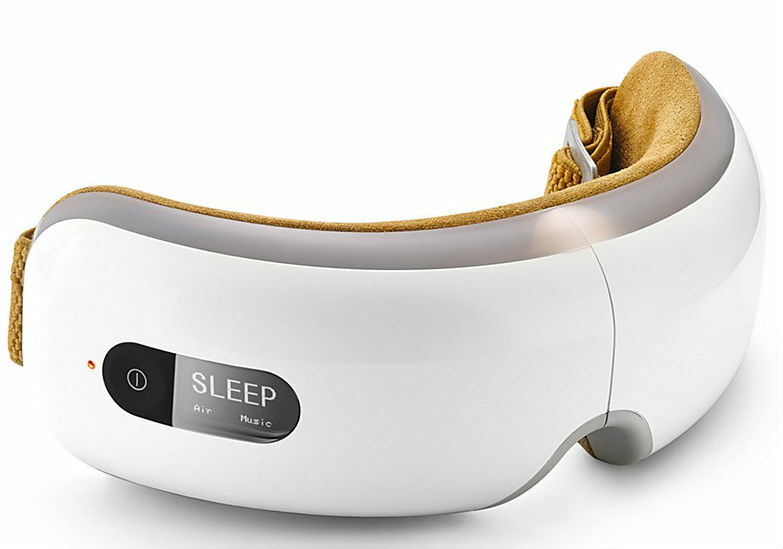 That’s where the Breo Eye Massager comes into its own, using air pressure and vibration to revitalize tired eyes. Not everyone wants to sit back and do nothing on their summer holiday, so for those planning to be a little more active, you’ll probably want to track just how much work you’re getting through. The Fitbit Flex 2 is reasonably priced and tracks your steps, calories burned, and minutes active. 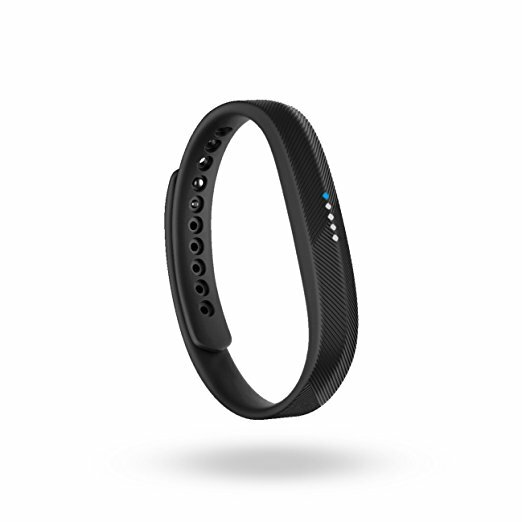 It’s also waterproof so you can track your swimming. If you really want your friends to be jealous of your vacation, take a GoPro and play them the footage. The ultra-versatile camera can be attached to almost anything and gives great first person video of whatever you do. The GoPro Hero 5 captures 4K video and is waterproof so you can catch all your antics on land and in water. Smart luggage can take all the hassle out of packing and traveling. 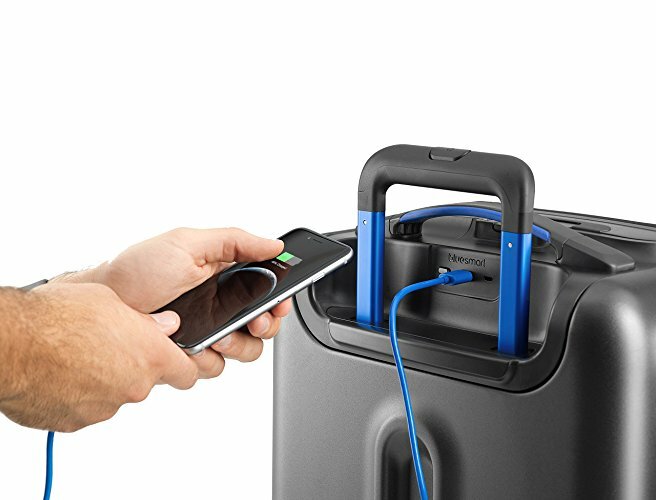 The Bluesmart One is carry-on sized, it has GPS, a built in scale, remote locking, and a battery charger—everything you’d need from a suitcase. If you’re traveling far enough this summer, you probably need a travel adapter. They’re never the most exciting products to cram into your suitcase, but the MICRO is tiny, works well, and looks great. Summer vacations are all about fun. 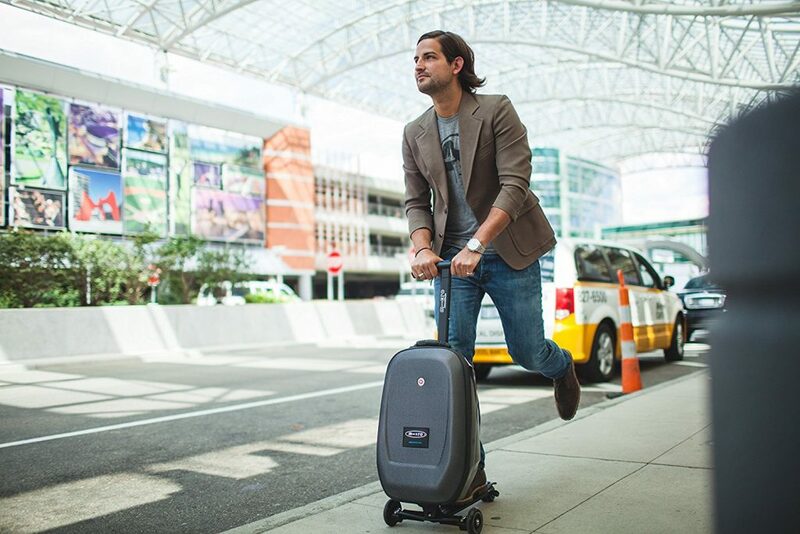 So why not make traveling a lot more entertaining with a suitcase that doubles up as a scooter? No more rushing to the gate, you can glide there in style. If you’re heading to one or multiple crowded cities on your next summer adventure, it’s always wise to think about keeping your possessions safe. The Pacsafe anti-theft backpacks do just that, making it difficult for thieves to get away with any of your stuff. 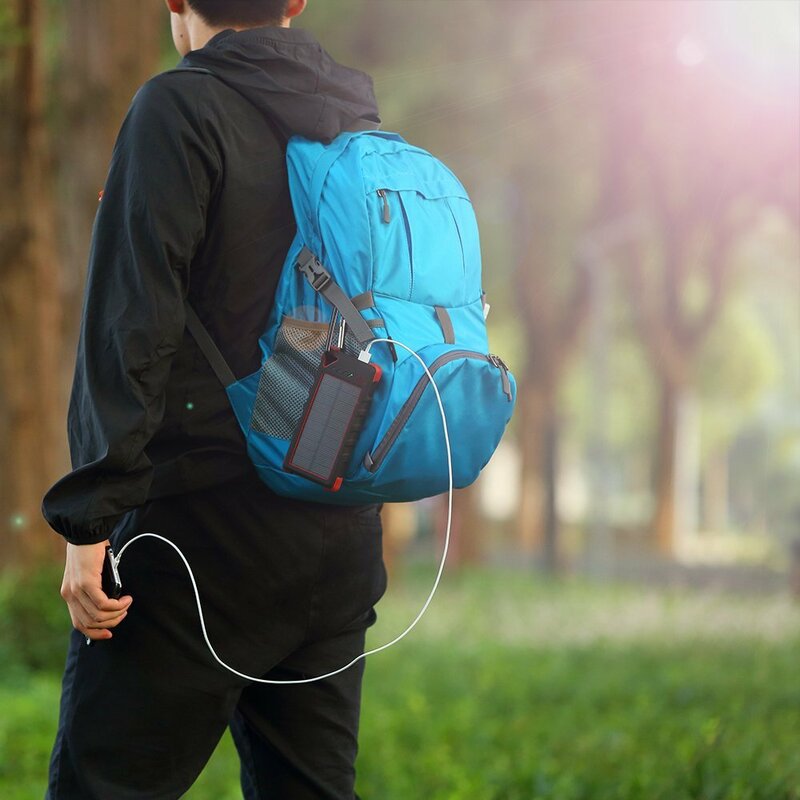 The backpack is designed to prevent slash-and run theft, and it even has a pocket to protect your electronic devices from hacking. 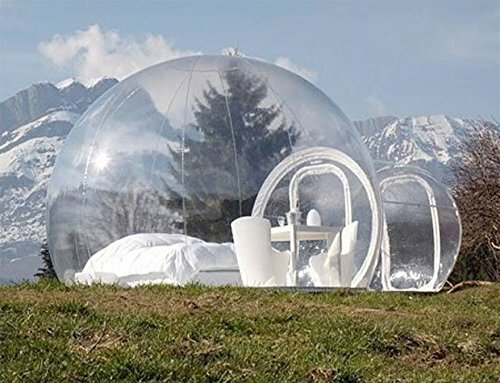 Camping out underneath the stars is a great way to spend the summer, and what better way to see the stars than through an inflatable bubble tent? You get an unrestricted view of the skies while staying sheltered, just watch out for particularly sharp rocks underneath. Outdoor adventures can be thirsty work, so it pays to take a hydration pack on those action-packed vacations. 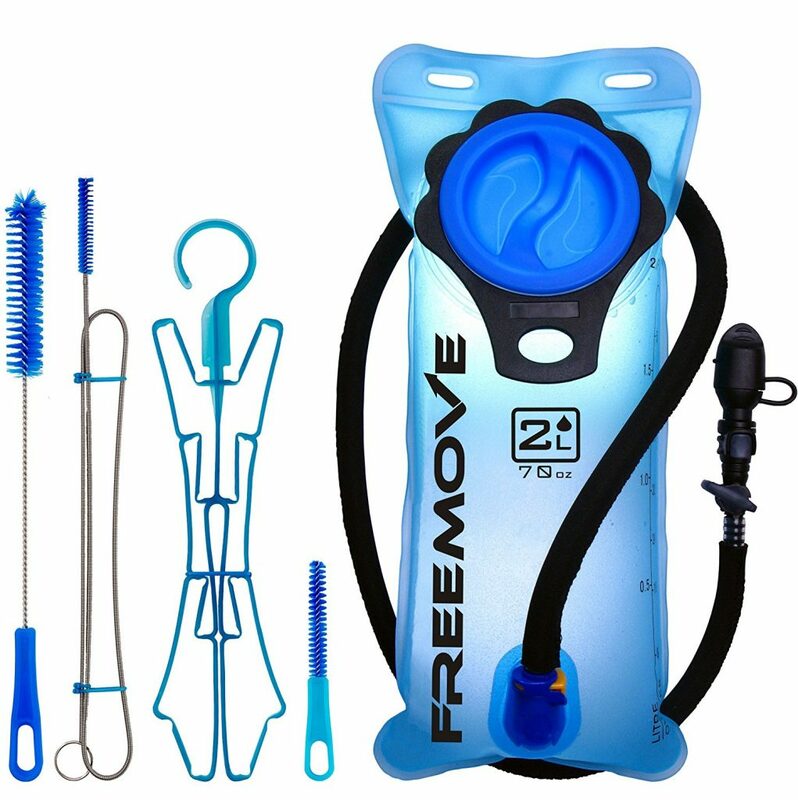 The Freemove hydration pack fits into your backpack and makes it easy to stay on top of your water intake. This is another one for the summer vacation adventurers. 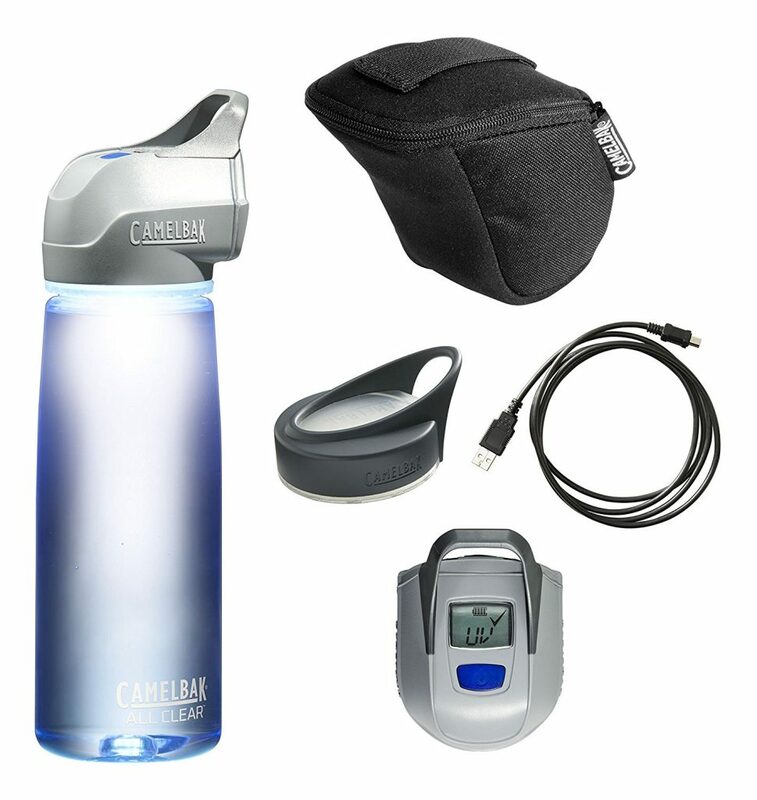 This portable purification system is built into the water bottle, making it extremely easy to use. You’ll never have to consider drinking dirty water again. No matter where you’re heading this summer, take coffee with you. 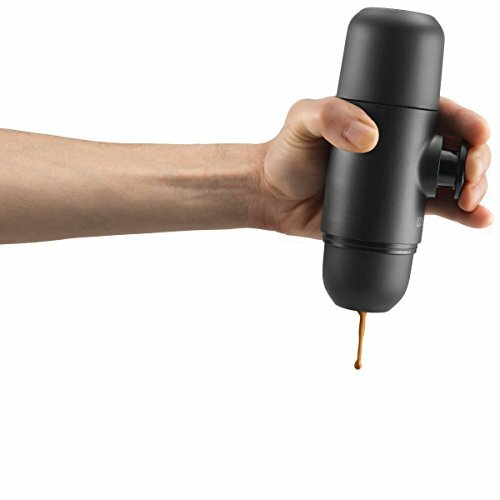 This portable espresso maker does exactly what you’d imagine, and looks good as well. It’s completely hand operated, so no electricity is needed.